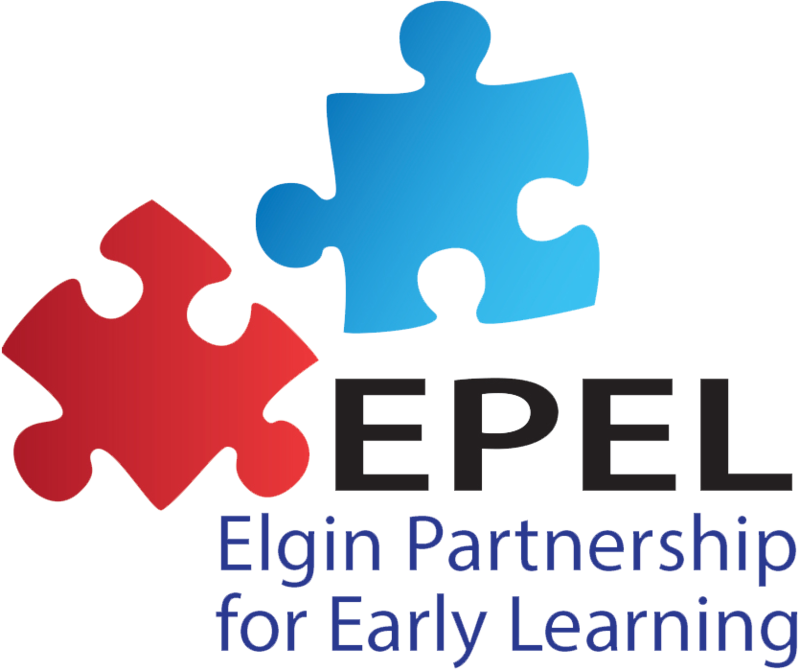 Below is the EPEL Website training PowerPoint in English and Spanish. You may download this training slide deck PowerPoint to share with your employees, parents, congregation or any group to explain how to use our website as a support of resources for the community. Together We Can have all children prepared for Kindergarten.